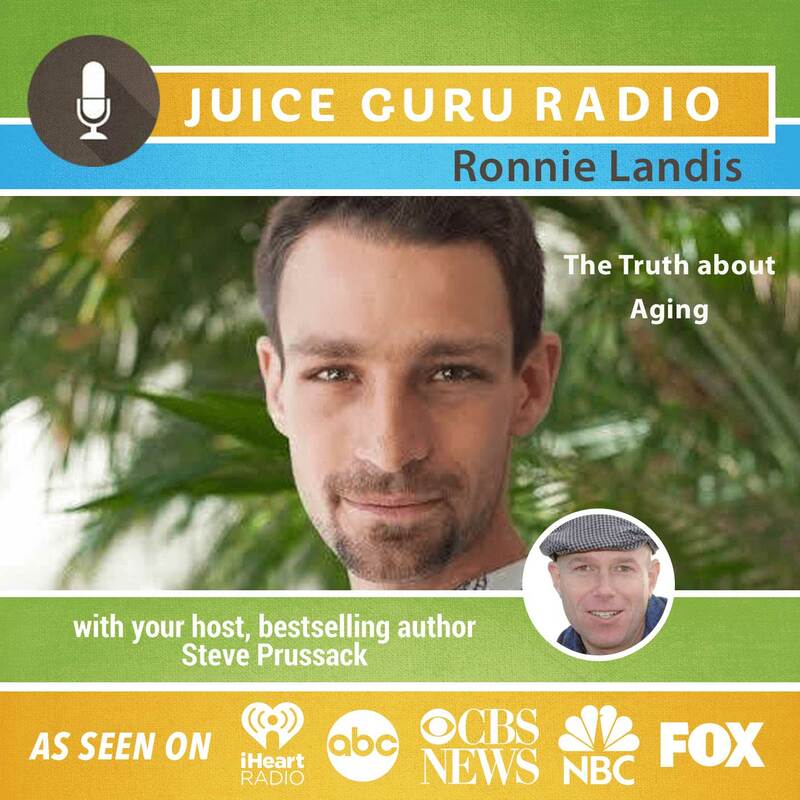 Who: Ronnie Landis – Ronnie Landis is an integrative nutritionist, transformation coach, and human behavioral specialist. His work focuses on enhancing the human experience through natural nutrition, lifestyle design, and consciousness engineering. With well over a decade of devoted study & application to the fields of optimizing the body, mind, spirit union through combining the universal principles of you are what you think about and you are what you eat. Ronnie believes that in order to truly manifest our dreams we must first embody them in a healthy, hormonally balanced, and disease free body. After all it is excruciatingly difficult to maintain an attitude of gratitude in a pain stricken body. Ronnie seeks to share his knowledge and teachings with hundreds of thousands of people around the world through his books, podcasts, online courses, youtube TV show, events, seminars, and retreats. Why I Like Ronnie: Down to earth, extremely intelligent and magical at spreading the message on how to age extraordinary while improving your human potential every dance around the sun.